REGISTER FOR THE BAKE-OFF AND RSVP FOR LUNCH!! 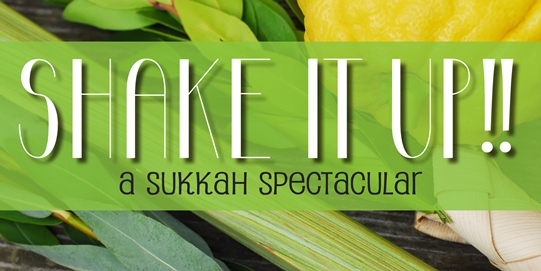 JOIN THE ENTIRE CONGREGATION FOR A SPECTACULAR DAY IN THE LARGEST SUKKAH EVER BUILT AT TBS!! !